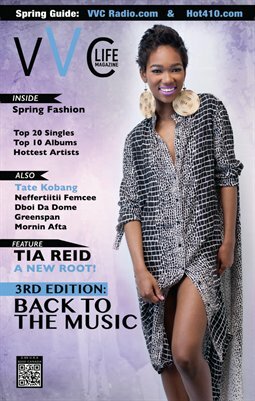 In this edition we focus on the Baltimore music scene & spring time fashion. Enjoy all the great articles that focus on relationships, books & much more!! !